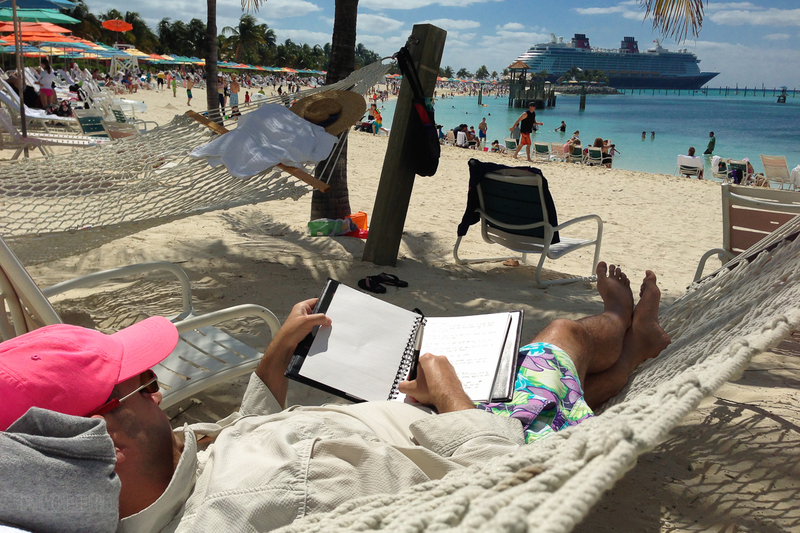 Dreaming of Castaway Cay is one of the great ways to put a smile on your face between trips. The little island in the Bahamas offers a day of relaxation or a day of adventure. The choice is always yours. 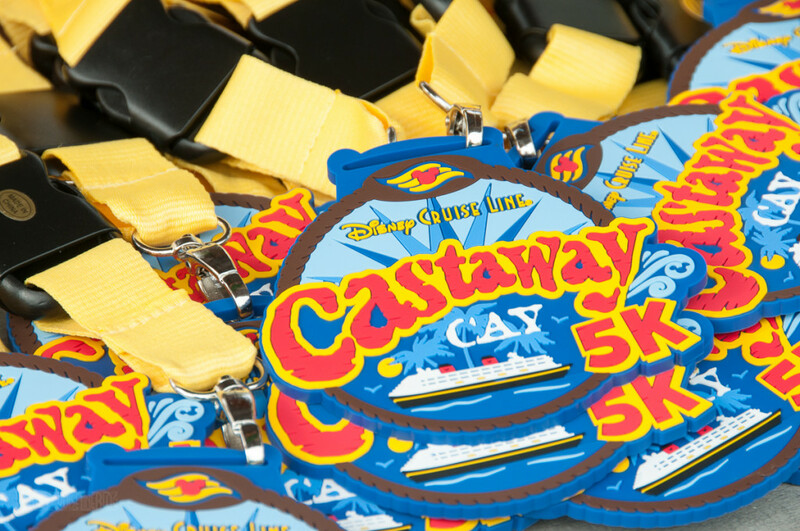 You can start off the day with the Castaway Cay 5k, a free fun run that you can sign up for onboard. After a few days of cruise food, this is almost a necessity. There are even medals for completing the race. Snorkeling in the lagoon is another go-to activity. It is always fun to see the Nautilus and the Mickey and Minnie figurines. 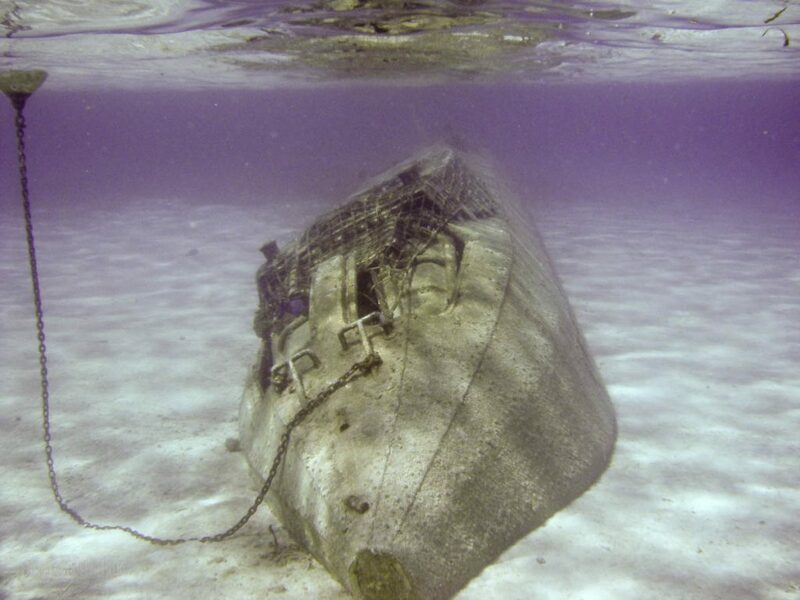 For a more enjoyable experience, I suggest getting into the lagoon early when there a fewer people snorkeling. Castaway Cay is more than just a day at the beach. You can get a great self-guided tour of the island by renting bikes. This is also one of the best-priced port adventures available. 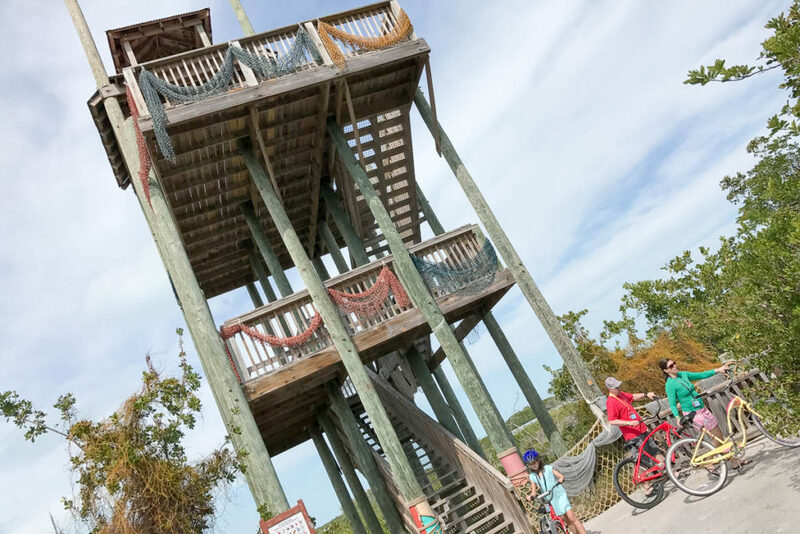 The bikes are great for getting the observation tower and to the furthest point along Serenity Bay. Feeling like treating yourself? Then play the cabana lottery for a chance to spend the day in your own little private oasis – there isn’t a lottery, it is not an easy task to score a family beach cabana. The Cabanas are far and away a magical experience. 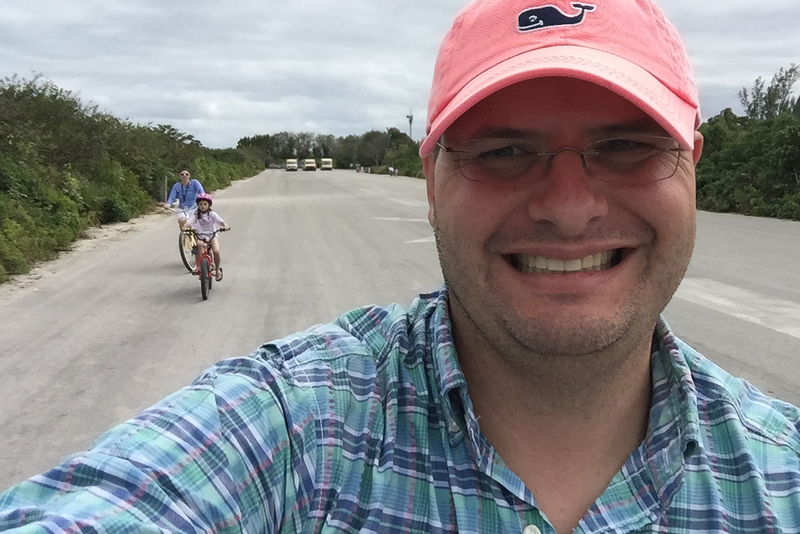 Regardless of what you choose to do, Castaway Cay is always a fun time. My favorite activity at Castaway Cay is nothing, just like the specialty dessert at Palo. Seriously, I am content to find a hammock under a palm tree and nap! Oh, I almost forgot. 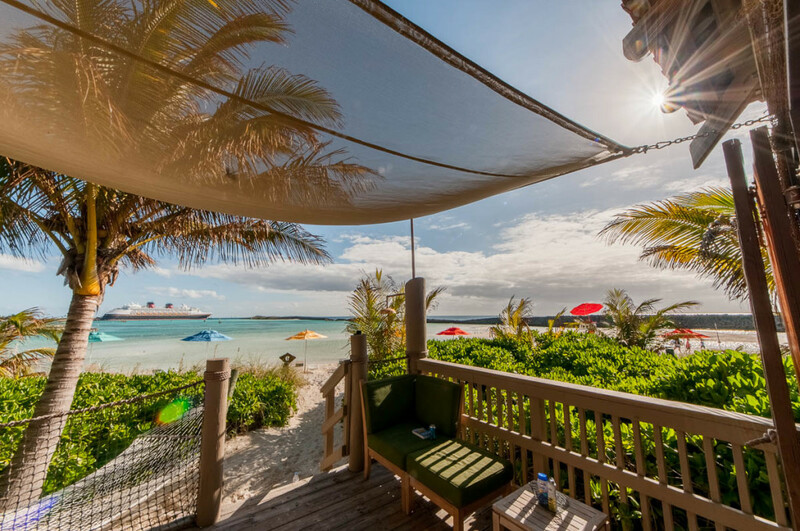 There is something even better than a day at Castaway Cay… A DOUBLE DIP, two days at Castaway Cay during the same cruise! These sailings are offered mostly during the summer and around certain holidays giving you more time during the same vacation to enjoy the private island. If that sounds amazing to you, please considering joining us on the inaugural DCL Blog Cruise. 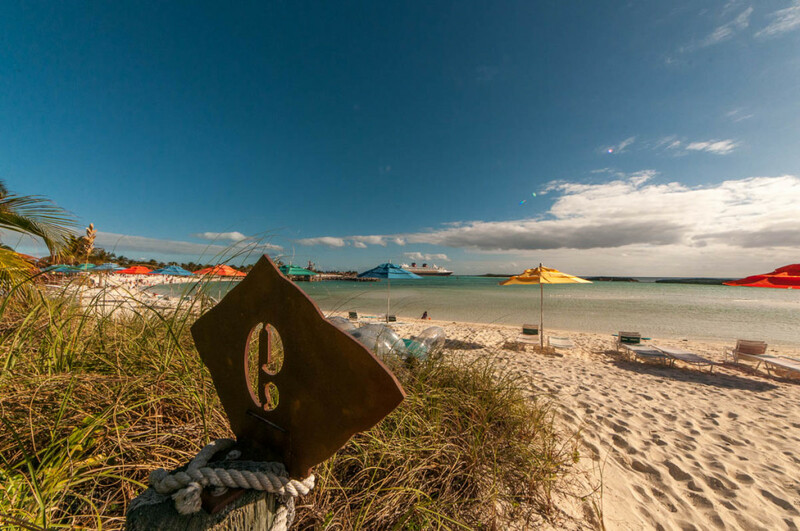 The cruise will depart from Port Canaveral aboard the Disney Dream on June 19, 2019 for a 4-night Bahamian Cruise with TWO stops at Disney’s Castaway Cay! The DCL Blog Cruise will feature exclusive events with myself, Emily & Isabelle, onboard and during two amazing Castaway Cay days! 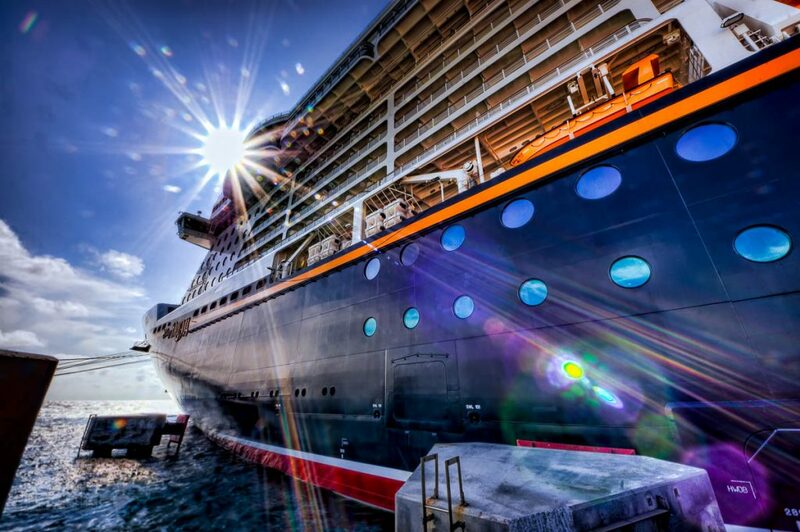 As space is limited, Book Now to ensure you do not miss out on the inaugural DCL Blog Cruise. All activities and events will be exclusive to the DCL Blog Cruisers booked through Storybook Destinations, our travel partner. This is a family friendly group and all age groups welcome at activities that are not considered adult only, and Isabelle will be hosting a special kid’s activity of her own! Now doesn’t that sound amazing? 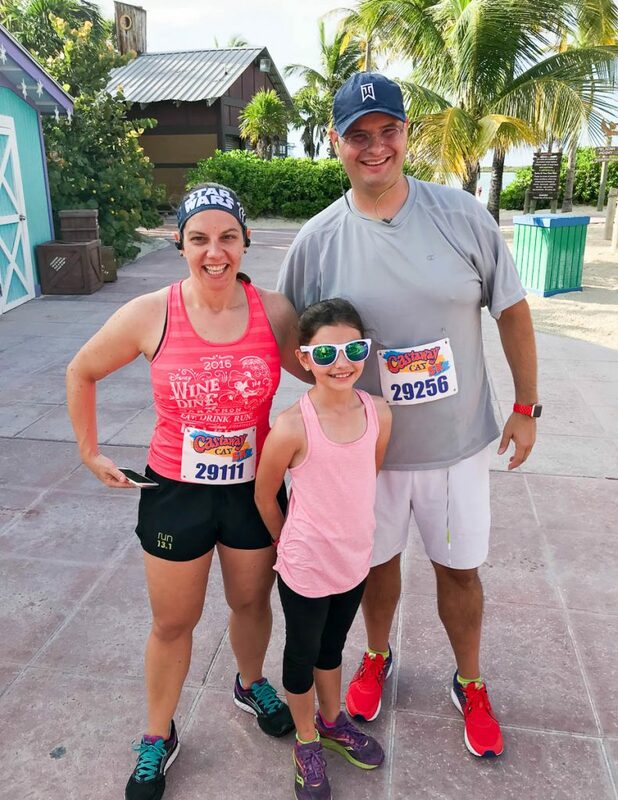 This entry was posted in DCL Blog Cruise and tagged Castaway Cay by Scott Sanders. Bookmark the permalink. You just put a HUGE smile on my face! 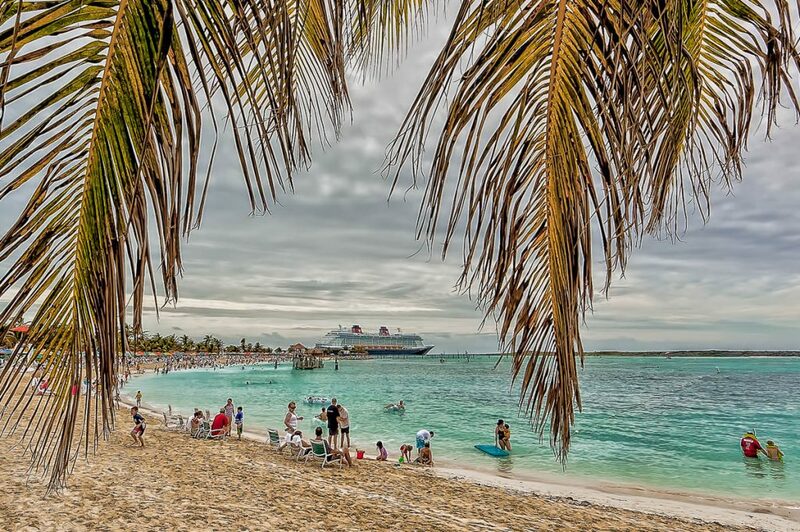 Dreaming about Castaway Cay. I believe Disney Marta and I are on the same page; how about an overnight stay at Castaway Cay Disney? My family have planned the Southern in 2019 on the Fantasy but it only stops at Castaway Cay once….so as our credit card almost combusts, we booked the 3 day after so a B2B 11 + 3 just so we can enjoy Castaway Cay 2X. Only then will we feel complete. Thanks Scott, the timing is off for us in 2019 but we hope to join you on your Blog Cruise 2020. My daughter would enjoy Isabelle’s event so much I am sure. Have a Disney Day!! After reading and enjoying all your posts of your family adventures, it only seems natural for the Sanders to host their own DCL Blog Cruise. What a great idea!! Although we can’t join you in June 2019, we’ll continue to follow your blog posts and look forward to the posts from those lucky enough to join you on the cruise. Sounds fun. Not sure what is happening that far out, but wondering if I booked a placeholder on board for those dates would we still be included in the group?? You have to book through our travel partner for this cruise, Storybook Destinations, in order to be included in the group.